Both calcium oxalate monohydrate and calcium oxalate dihydrate are calcium salts that form kidney stones. The similarities between the two far outweigh the minimal differences. If you are prone to oxalate-type kidney stones, treatment and prevention will be the same, regardless what type of oxalate stones you form. Chemically, calcium oxalate dihydrate and calcium oxalate monohydrate are almost identical. Molecules of both substances have two carbon atoms and one calcium atom. The only difference is that calcium oxalate dihydrate is loosely associated with two water molecules, whereas the monohydrate is associated with one water molecule. For this reason, the molecular weight of the dyhydrate is 164.1276 g/mole, whereas molecular weight of the monohydrate is only 146.11 g/mole. Kidney stones are bits of solid matter that get wedged in the ureters, the tubes that connect the kidneys to the bladder. Stones are categorized as to the type of material from which they are composed, such as struvite, calcium oxalate, uric acid or cysteine. Calcium oxalate stones can be made from either calcium oxalate monohydrate or calcium oxalate dihydrate. If you get kidney stones once, you are at risk for getting them again. A study appearing in the September 1994 "Nippon Hinyokika Gakkai Zasshi" examined various characteristics of patients who passed calcium oxalate monohydrate stones and those who passed calcium oxalate dihydrate stones. The study found that patients who passed monohydrate stones tended to be older. Men and women were equally likely to pass either type of stone. Doctors have various treatments for oxalate type stones. Often, they will wait to see if the stone passes by itself without intervention. Other times, they may employ a treatment called extracorporeal shock wave lithotripsy, or ESWL. ESWL involves using X-rays or ultrasound waves to hit the stones and break them up. 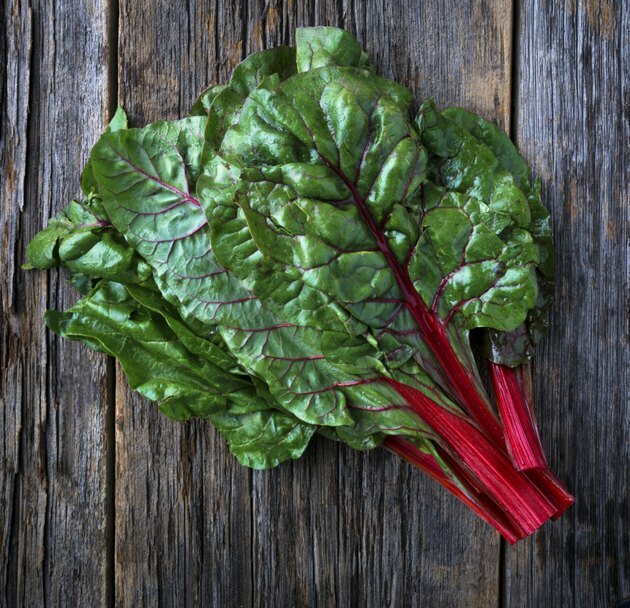 Doctors often focus on preventing stones altogether by prescribing potassium citrate or recommending that the patient limit dietary sources of oxalate, such as spinach, beets, Swiss chard and wheat germ. What Are the Treatments for Kidney Stones When Pregnant? Can Green Tea Cause Kidney Stones?